When it comes to dangerous and annoying creatures invading your home, Amherst Exterminators is the preferred Williamsville, NY, pest control service and exterminator company. 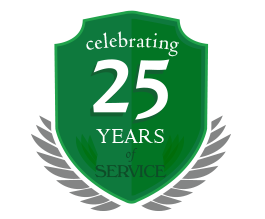 With over 20 years of experience with the area’s most prevalent pests, Amherst Exterminators knows how to quickly and completely remove the problem and stop it from reoccurring. 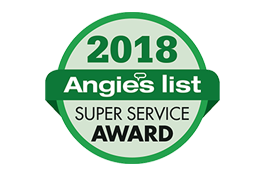 Amherst Exterminators serves the greater Buffalo and Amherst area including Williamsville with fast, reliable and effective pest control for any situation. Whether you have noticed a few ants, mice or bees in or around your home, or you have discovered an extreme infestation, Amherst Exterminators has the equipment and expertise to remove the problem safely and completely. In addition to elimination of ants, hornets, mice, rats and other common pests, Amherst Exterminators also removes infesting flies, spiders, bedbugs, fleas, cockroaches, silverfish and other insects or animals. If you suspect problem pests have moved into your home or business, or you have a nest, hive or infestation, call today to set up an extermination appointment. Amherst Exterminators will remove the problem and pinpoint areas of entry so that the invaders to not return.